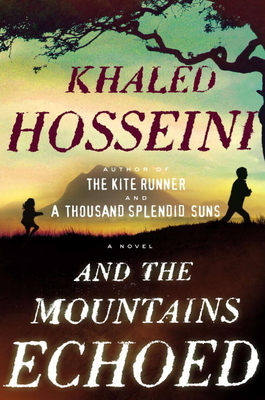 Discuss the question of wrongdoing and rightdoing in the context of the different characters and their major dilemmas in the book: Saboor and his daughter Pari; Parwana and her sister, Masooma; the expats, Idris and Timur, and the injured girl, Roshi; Adel, his warlord father, and their interactions with Gholam and his father (and Abdullah's half brother), Iqbal; Thalia and her mother. Do any of them regret the things they have done? What impact does it have on them?